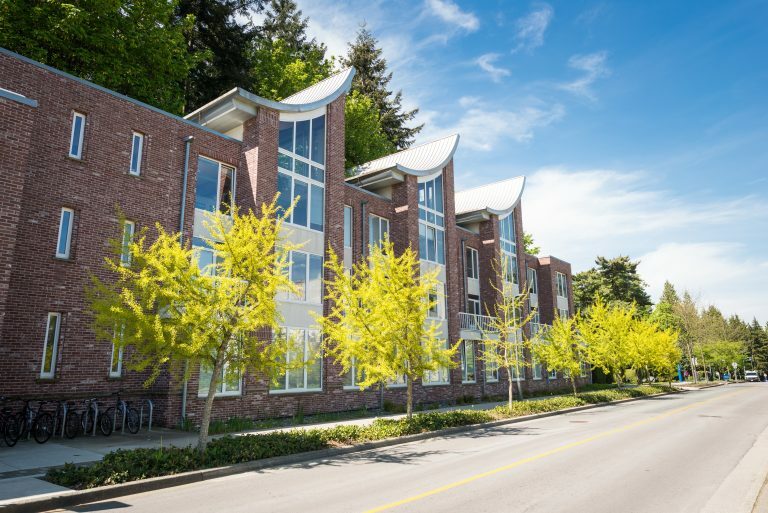 The UBC School of Public Policy and Global Affairs is an interdisciplinary research hub founded by the Liu Institute for Global Issues and the Institute of Asian Research. The Institute of Asian Research (IAR) seeks to build knowledge and networks that supports deep understanding and effective action on a wide range of domestic, regional and global issues centred on Asia. Founded in 1978, the IAR is the premier Asia-focused research institute and think tank in Canada, serving as an active hub for research, teaching, policy support, and community engagement. 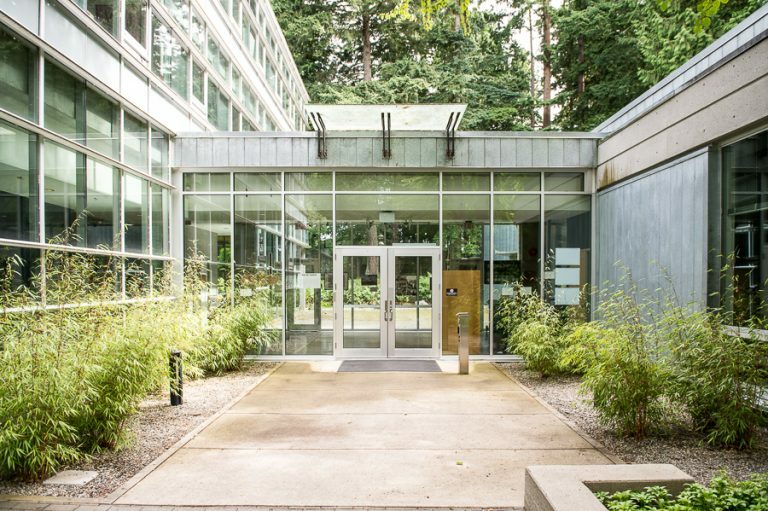 From its home in the C. K. Choi Building on the University of British Columbia’s Vancouver campus, the IAR aims to foster closer understanding and human networks between Asia and North America. It is this cross-Pacific relationship that will have a defining impact on the future global challenges of our common world. As a dynamic Asia expands its reach across the world, the IAR’s Vancouver location puts it in the heart of a North America-Asia gateway and at the forefront of research and teaching opportunities. The Institute continues to develop partnerships with the social sciences (e.g., economics, political science, sociology, anthropology, geography and gender studies), applied sciences, medicine, education, forestry and other academic units across campus, including the Sauder School of Business, the Peter A. Allard School of Law, the School of Community and Regional Planning—all of which have important roles to play in addressing contemporary policy issues. Launched by the IAR in 2000, the Master of Arts Asia Pacific Policy Studies (MAAPPS) was the first graduate program in Canada to focus on contemporary policy issues in Asia and to provide training and research opportunities for Asia Pacific policy professionals. Today, program alumni hold roles in academia, public institutions, private enterprises and non-governmental organizations around the world. The last MAAPPS cohort was accepted in 2014 and since evolved into the Master of Public Policy and Global Affairs (MPPGA) program. The Liu Institute for Global Issues is an interdisciplinary research hub for emerging global issues that strives to catalyze innovative thinking and positive change by bridging the gap between academics and practitioners and turning research into action. Using a policy-led approach, the Liu Institute encourages examination of economic, social and environmental interactions and solutions that advance sustainability, security and social justice—particularly in lower-income communities. Founded in 1998, The Liu Institute for Global Issues is a core part of UBC’s vision to prepare students to become exceptional global citizens, promote the values of a civil and sustainable society, and conduct outstanding research to serve the people of British Columbia, Canada and the world. Founded by Professor Ivan Head in 1998, we officially opened our doors in 2000. The Liu Institute is named after Dr. Jieh Jow (“JJ”) Liou, a distinguished international businessman, political figure and philanthropist, whose generous contributions through the Liu Foundation played an instrumental role in the research hub’s creation. On February 5, 2016, Dr. Liou Jieh Jow passed away at the age of 88. The Liu Scholars program was first established in 2009 and seeks to bring together exceptional students who are interested in using their research and disciplinary expertise to work on public policy and global issues. Positioned within the School of Public Policy and Global Affairs (SPPGA), students admitted to the Liu Scholars program will be integrated into the network of faculty, research, and community engagement activities that exists within the school.